These tables are customer favorites. 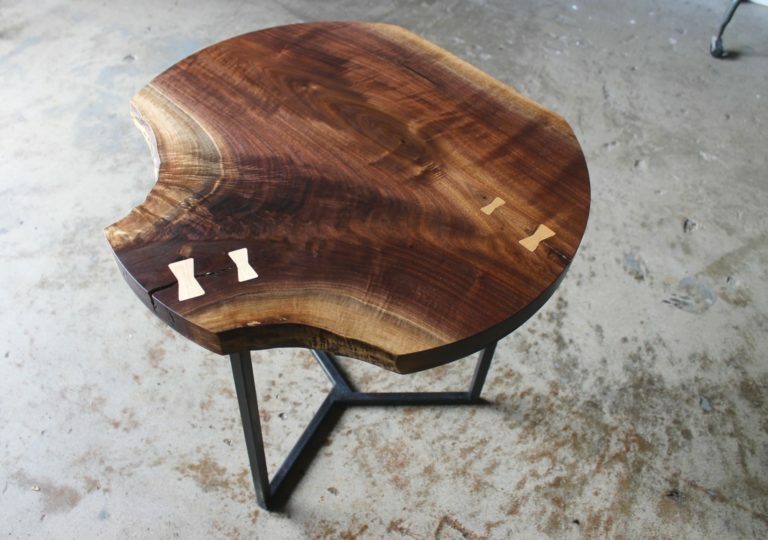 The tabletops are crafted from single slabs of Michigan Black Walnut, locally sourced from our home state. 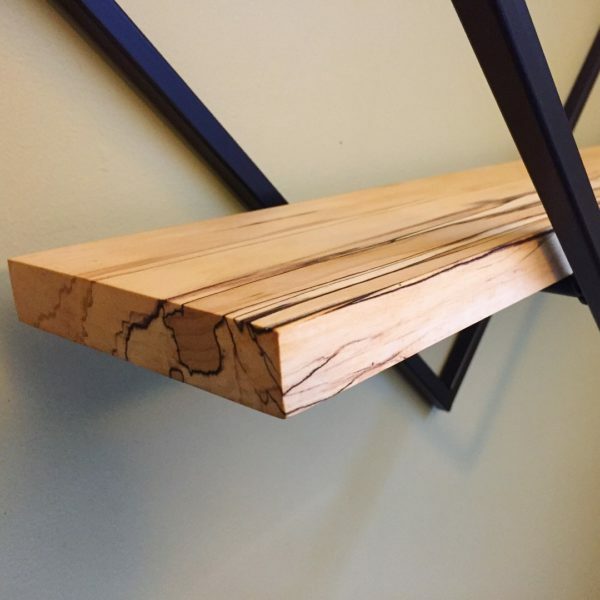 We painstakingly preserve the natural features of each unique piece, adding traditional-style “Dutchman” joints (also known as “Bowties”) to naturally stressed areas as needed. The sturdy metal bases for these tables are cut, welded, and finished in our shop to fit each unique top. Don’t see exactly what you’re looking for? Let us know what you have in mind, and we’ll create a custom version just for you. This table looks great at any size!